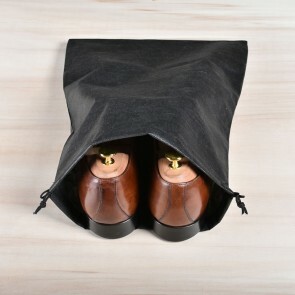 Our shoe bags protect your shoes when in storage or while traveling. 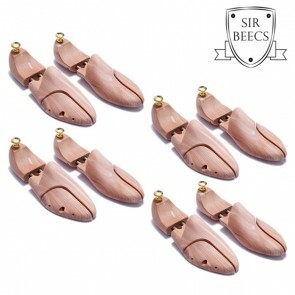 When you put your shoes away in a shoe bag be sure to first place a shoe tree in them. 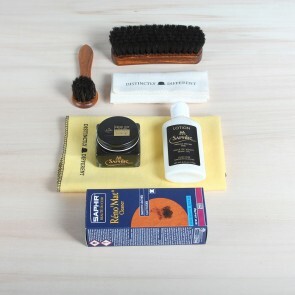 This way your shoe's are also protected against moisture and creases. Shoebags are the perfect companion for a lot of purposes, whether you are travelling, using them at home or just to take your shoes to the office while commuting on sneakers, a shoebag is always a handy accessory to have lying around. 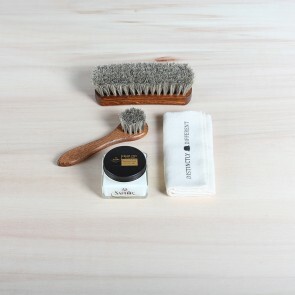 Most people use shoebags or as they are called as well, dustbags, to be able to put shoes away safe and sound in the closet without a layer of dust piling up on your beloved shoes. 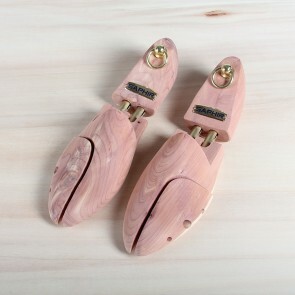 Simply put them in a shoe bag in a dry closet and they will stay safe and sound until the next season. 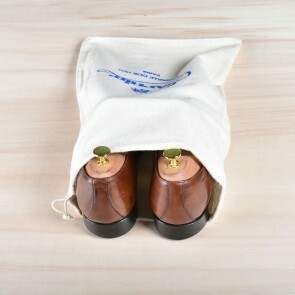 Other people also use the dustbags to be able to put their shoes in a suitcase without damaging or dirtying their clothing. Shoebags are a great solution to prevent this from happening. Also, the shoe bag will prevent shoes from losing their shine and colour. 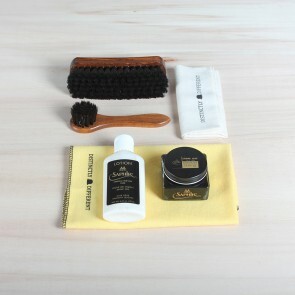 Of course, you can also use this bag to keep your shoe care products together. At our shop, we have two types of shoebags. 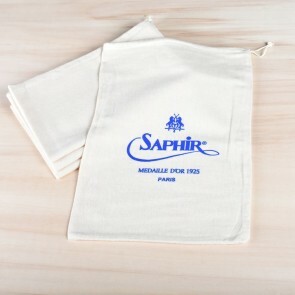 On the one hand, we have a 100% cotton dustbag by Saphir Médaille d’Or, to keep your shoes in exquisite style and shape. 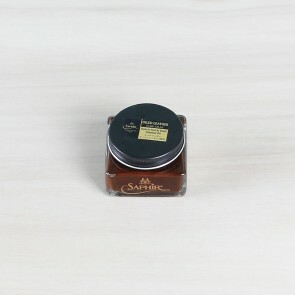 The bag contains a blue logo of Saphir Médaille d’Or and closes easily, simply pull the lace. 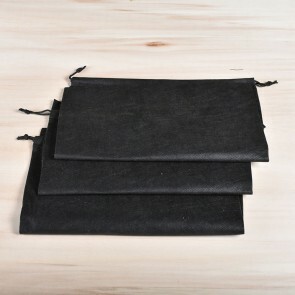 On the other hand, we offer our own strong and sturdy all black shoe bag, less expensive then the one from Saphir but also does the job perfectly. This shoebag is less sensitive to stains due to its black colour. With the white and black choice, you will always find the one you need. 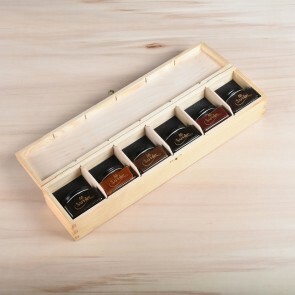 Buy 3 at once and you will also receive some discount on your purchase. 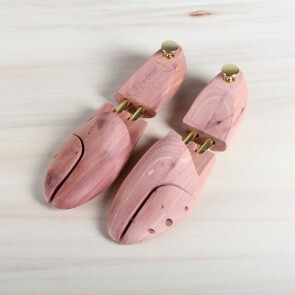 Keep your shoes in good shape and next to keeping them in a dustbag, also use shoe trees to keep the leather in its original shape and fit.